To celebrate our new Instagram launch, we are running a competition for the chance to win £200 worth of store vouchers to spend in the centre! This competition is ran by Queensmere Observatory Shopping Centre, High St, Slough, SL1 1LN. 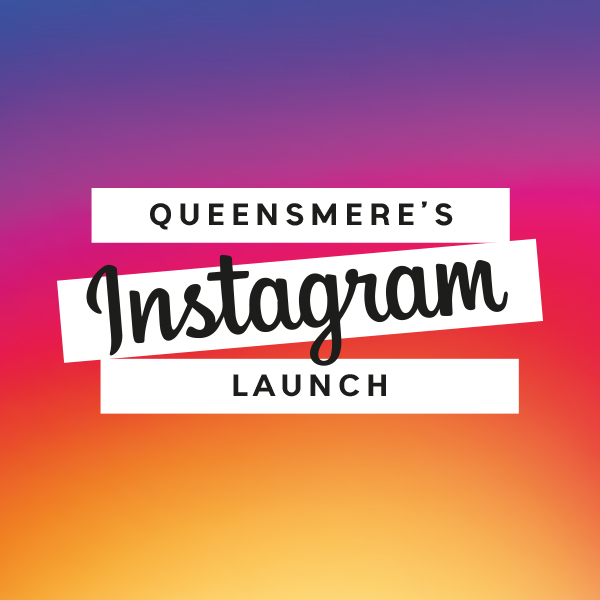 To enter, participants must head to take a #mirrormirrorselfie in the selfie booth from Friday 1st February to Saturday 16th February 2019, follow the Shopping Centres Instagram account and upload a photo using the hashtag #QOInsta. The competition will run from Friday 1st February to Saturday 16th February 2019. The prize is £200 worth of store vouchers to spend in Queensmere Observatory Shopping Centre’s participating retailers. There will be one winner chosen and contacted on Monday 18th February 2019 at 10am. The vouchers will only be available for collection after Tuesday 19th February 2019. Entry into the competition is restricted to one entry per person and entries received after the stated date will not be eligible. The winner’s prize can be collected from the centre management suit in Queensmere Observatory Shopping Centre. Winners have 24 hours upon receipt of winning message to respond and claim the prize or another winner will be chosen shortly after. Queensmere Observatory Shopping Centre reserves the right to withdraw or amend the promotion and prize at any time without prior notice. The information provided by the entrants will be used by Queensmere Observatory Shopping Centre and their appointed marketing agency Shoppertainment Management Limited to monitor future competition winners.